The 2015 Official Selections are here! How much is a trillion dollars? 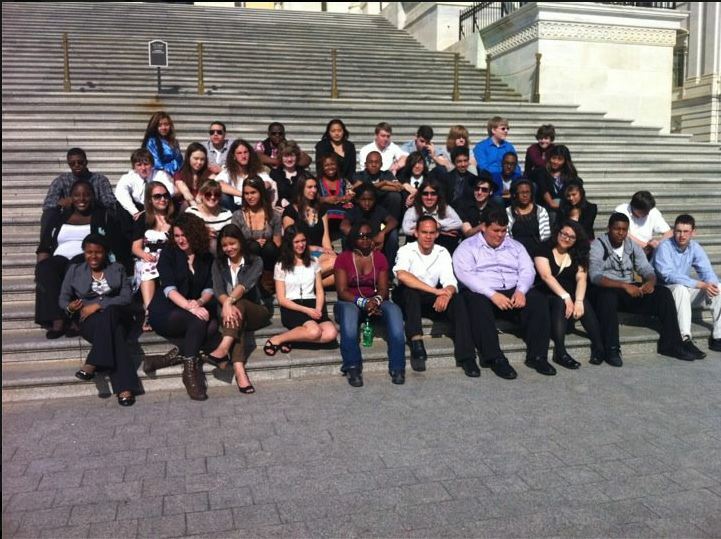 Monday, 4/16/2012 – IHTD’s youth participants sit on the steps of the Capitol Building. Published May 31, 2012 at 721 × 539 in Gallery 2012. Post a comment or leave a trackback: Trackback URL. AFSC youth win People’s Choice Award!